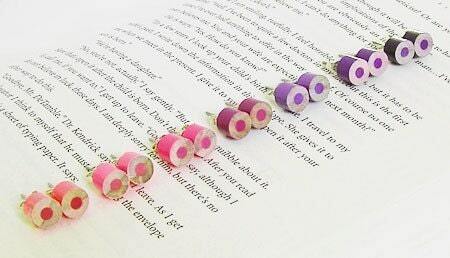 These PENCIL JEWELRY are inspired by one of my childhood hobbies, collecting color pencil sets. In the making process, the best quality color pencils were selected and special treatments were applied to make them suitable for jewelry making. Color: please refer to the image with capital letters to choose color. 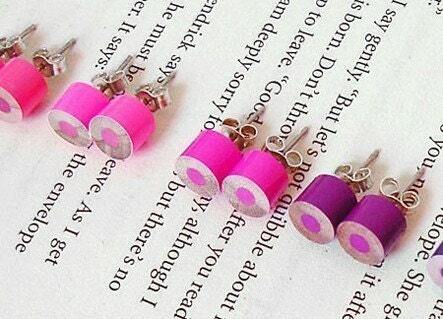 The full set consists of the 7 pairs of earring studs as shown. The postage is the same regardless of how many items you purchase. 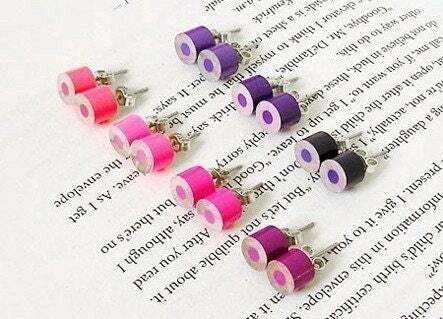 If you want them in any other colors, please contact me for details. Very cute earrings, sent in a nice little metal box, and they arrived very quickly, which was much appreciated. Thank you. 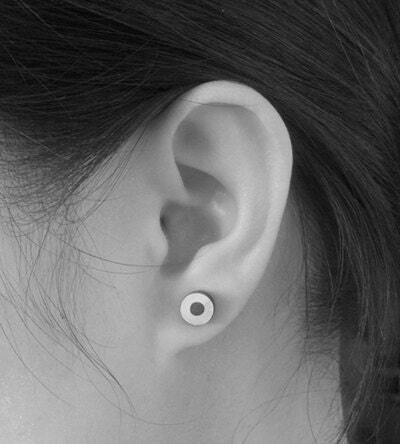 These are adorable little stud earrings. They were bought for a present for my artistic daughter and very well received. Beautiful item, quickly sent and even the packaging is scrumptious! Nice gift for teenage girls!